Ah, to see the world through greyscale-colored lenses. 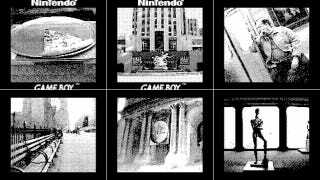 Photographer David Friedman took these charming pixelated pics of New York way back in the year 2000... ON A GAME BOY. They're not only a technological time capsule, but an urban one.